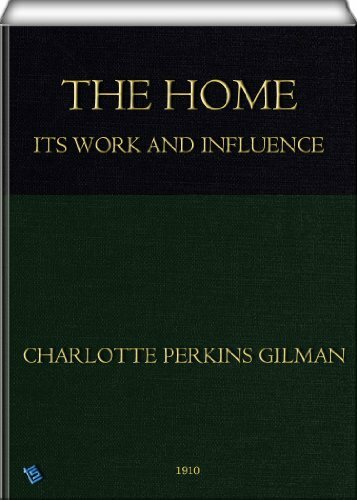 ﻿ Download "The home (English Edition)" by Charlotte Perkins Gilman for FREE! In offering this study to a public accustomed only to the unquestioning acceptance of the home as something perfect, holy, quite above discussion, a word of explanation is needed. 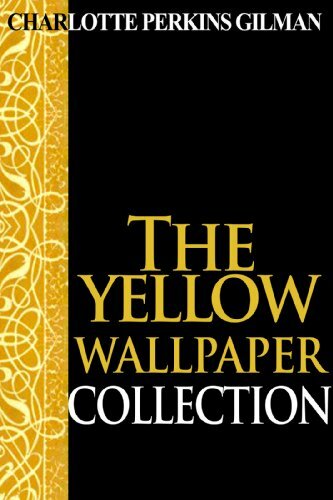 First, let it be clearly and definitely stated, the purpose of this book is to maintain and improve the home. Criticism there is, deep and thorough; but not with the intention of robbing us of one essential element of home life—rather of saving us from conditions not only unessential, but gravely detrimental to home life. Every human being should have a home; the single person his or her home; and the family their home. The home should offer to the individual rest, peace, quiet, comfort, health, and that degree of personal expression requisite; and these conditions should be maintained by the best methods of the time. The home should be to the child a place of happiness and true development; to the adult a place of happiness and that beautiful reinforcement of the spirit needed by the world's workers. We are here to perform our best service to society, and to find our best individual growth and expression; a right home is essential to both these uses. The place of childhood's glowing memories, of youth's ideals, of the calm satisfaction of mature life, of peaceful shelter for the aged; this is not attacked, this we shall not lose, but gain more universally. What is here asserted is that our real home life is clogged and injured by a number of conditions which are not necessary, which are directly inimical to the home; and that we shall do well to lay these aside.